Every book I write has its own soundtrack. It usually starts with just a few songs that spark the first ideas about a story and it builds from there. I hear a song and I think, “That’s just like (insert hero’s name here)!” Or “That’s just like when (the heroine) pushed him away.” I add each song to a playlist and by the time I type The End on my first draft, I have a pretty big collection of songs to go with it. 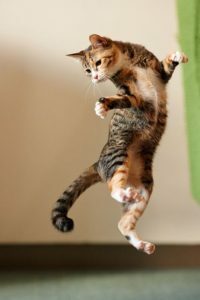 I can’t revise or edit while listening to music – those are days when I’m hunched over my computer in maniacal silence, punctuated by the occasional whispering of sentences to test their cadence. But I listen to my playlist while I draft a book. And since I write standing up, I have been known to abandon my work to dance around the study. I figure that’s a bonus, since writers are almost always in need of more exercise! My playlist also helps me make the most of my precious writing hours. Since I’m a married, middle-aged, beach-town mom writing about younger, single people in rural settings, I listen to a lot of country music to escape my mom-brain and activate my story-brain. I often walk my dog before starting to write, so I’ll listen to the playlist during the walk. By the time I get to my computer I have the characters, story and setting at the forefront of my mind. I don’t have to spend much time staring at my computer screen, trying to remember the mood or the situation the characters were in when I left off writing the last time. 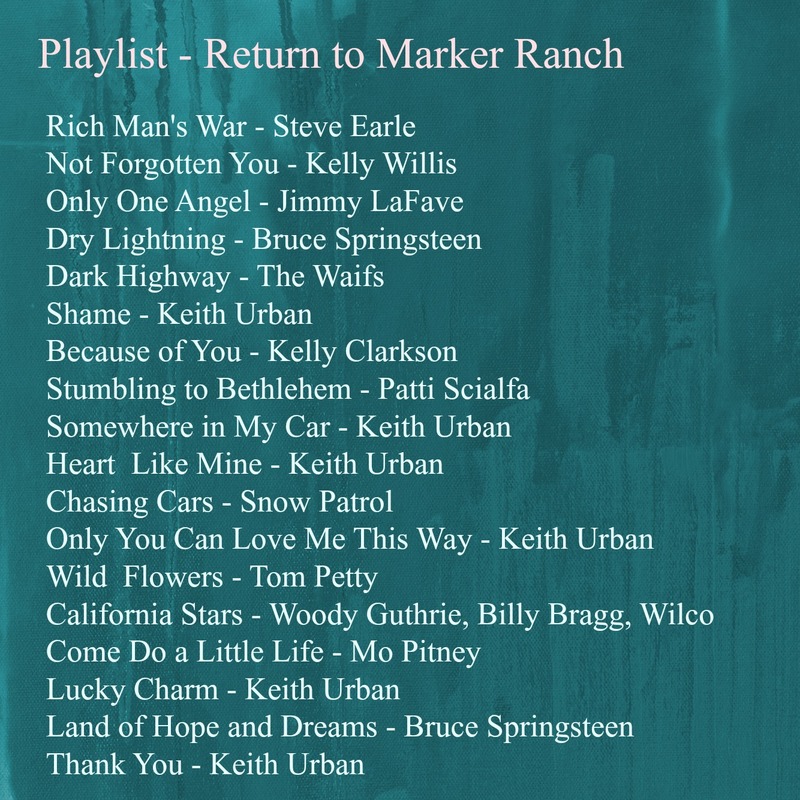 My new book, Return to Marker Ranch, is a story with a lot of big emotions. To help me write it, I chose songs that represented those emotions, or reminded me of important turning points in the story. I craved mournful, wistful songs for the beginning, love songs as the book went on, and jubilant songs of hope and gratitude for the end. Choosing songs is fun. And often it happens accidentally. 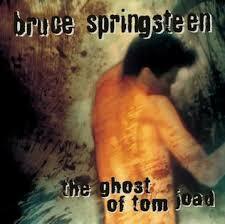 One day I was in a soulful mood while cleaning the kitchen and I put on Bruce Springsteen’s Ghost of Tom Joad album. The song Dry Lightning came on. I’d heard it a hundred times or more, but suddenly the lyrics jumped out at me. It was Wade Hoffman, the hero of the story, as he is at the start of the book, right there in the song. A broken-down man in a broken-down house at the high-desert edge of the Sierras, staring out the window and thinking of the woman he can’t have. Blissful, isn’t it? If you haven’t heard that album, be sure to give it a try. It’s gorgeous. 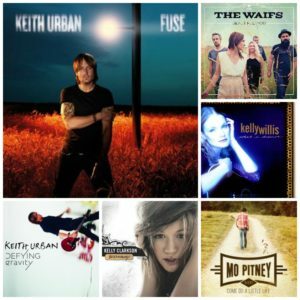 You might notice a whole lot of Keith Urban on the playlist. His songs are a huge part of this entire Sierra Legacy series. I can’t quite explain why his music is so fabulous for these books. I think it’s because each song is a story, either about an evocative event or a deep emotion. It’s country in the best sense of the word. Sure there are trucks and girls and beer, but then he digs deeper into what’s behind that moment, or what that moment means, and it just spins me off into the song. I listened to so much Keith Urban while writing Return to Marker Ranch that I probably should have put him in the acknowledgements! But maybe I’ll get a chance to tell him myself. The other day my sister and her partner surprised me with a VIP ticket to Keith Urban’s concert and an invitation to his pre-show meet-and-greet. It turns out my sister’s partner, an amazing musician, knows Keith Urban. I couldn’t believe it! I confess, I cried. It’s tomorrow night, so I’ll leave you with this playlist now. It’s not every day I get to meet a person whose music has inspired so many of my books. I’ve got to go figure out what to wear! ← A Sample of My Book! Hi Claire! 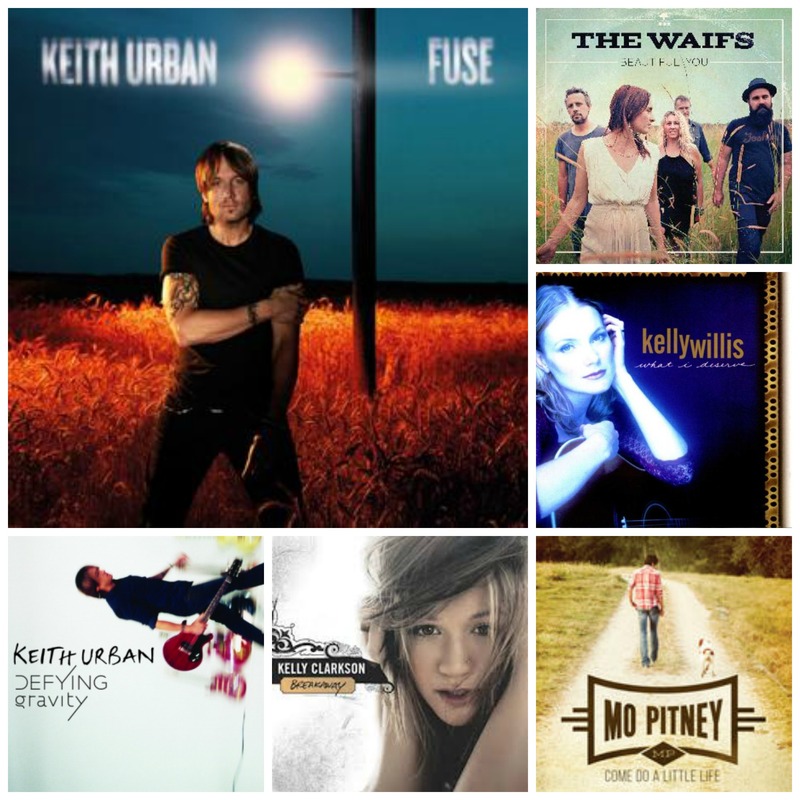 Happy summer….Did you get to thank Keith in person???? Details! Hi Tabitha, I did! He was just so nice. Very kind and gracious. And the concert was outstanding… one of the best shows I’ve ever been to! I’ll post a few photos here today.